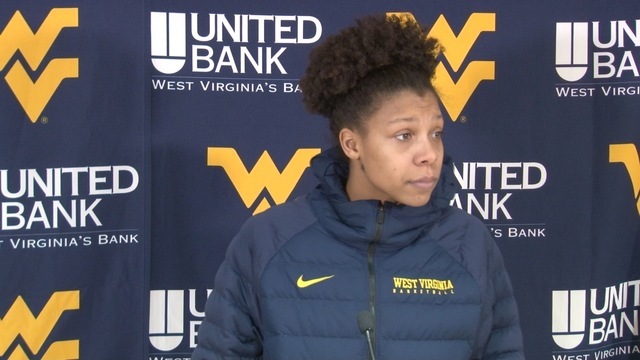 MORGANTOWN, W. Va. - Led by senior guard/forward Naomi Davenport’s fifth double-double of the season, the West Virginia University women’s basketball team defeated Kansas State, 60-30, at the WVU Coliseum on Saturday evening. K-State’s 30 points were the fewest allowed by WVU in a Big 12 game in program history. The Mountaineers have now won five of their last six Big 12 games and have won four straight at home. Davenport had a team-high 16 points and 15 rebounds, adding five assists as well. Redshirt junior guard Tynice Martin just missed a double-double with 13 points and nine rebounds, while junior guard Lucky Rudd also finished in double figures with 13 points. WVU (15-5, 5-3) outrebounded the Wildcats 53-27 and finished the game shooting 40 percent from the field and 33.3 percent beyond the arc. A defensive battle to start, a 3-pointer from Martin helped WVU to a 5-4 lead midway through the first quarter. K-State tied things up, then took a 1-point lead at the free-throw line before the teams continued to trade buckets. Freshman forward Kari Niblack, who finished with eight points, went 1-for-2 at the free-throw line to end the quarter with the Mountaineers down one at 9-8. The Mountaineers started the second quarter on an 8-0 run, grabbing a 16-9 lead on back-to-back fast-break layups by Davenport. She drew the foul on the second and hit the free throw, making it a 9-0 run for a 17-9 lead with 6:35 to play in the half. K-State scored on back-to-back possessions to cut the WVU lead to four at 17-13 before Martin hit a free throw and a jumper to put the score up to 20-15 with 2:54 to play in the second. Following K-State free throw, Davenport added two more buckets and the Mountaineers held the Wildcats scoreless to take a 24-16 lead at the half. Each team hit a shot from the field to start the third quarter, K-State hit the free-throw line then added a jumper to cut the WVU lead down to six at 30-24 four minutes into play. Rudd added a 3-pointer and freshman guard Madisen Smith hit the charity stripe for a pair to bring the Mountaineer advantage back to double digits at 35-24. That would start an 18-0 run that carried the Mountaineers through the rest of the quarter. Rudd and Davenport drained back-to-back 3-pointers at the end of the streak as West Virginia led K-State 48-26 through 30 minutes of play. Senior center Theresa Ekhelar opened fourth-quarter scoring with a layup, as the Mountaineers added 12 points in the final 10 minutes. 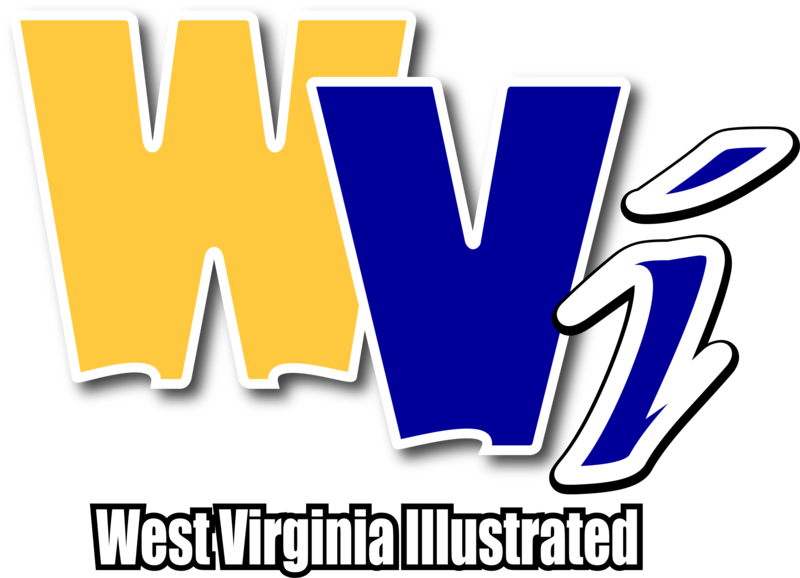 After Martin drained a 3-pointer with 5:33 left, West Virginia tacked on three foul shots and would coast to their fifth Big 12 conference win and their 14th overall with the final score at 60-30. Kansas State shot 11-of-55 (20.0%) from the field, including 0-18 (0.0%) from behind the arc, and 8-of-14 (57.1%) from the line. Kansas State forward Peyton Williams and guard Kayla Goth led the Wildcats in scoring with 8 points each. Williams added 12 rebounds. WVU travels to Austin, Texas, for a Monday night matchup with No. 12 Texas. Tipoff is set for 8 p.m. ET from the Frank Erwin Center and will be shown live on FS1.